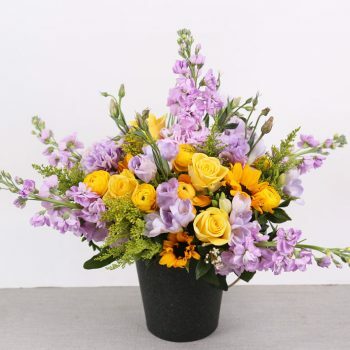 There are flowers for every occasion at Arabi Flowers. 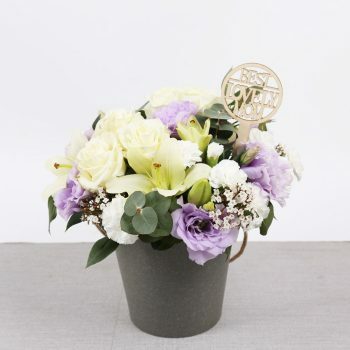 Show your sympathy and express condolences by send sending sympathy flowers to your friends and loved ones. 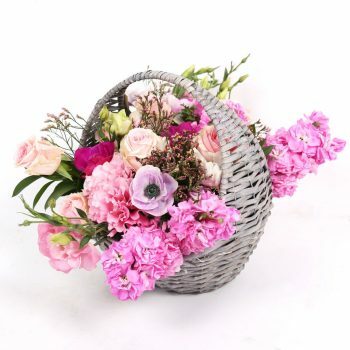 May they get well soon! 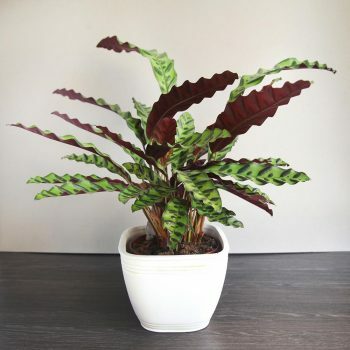 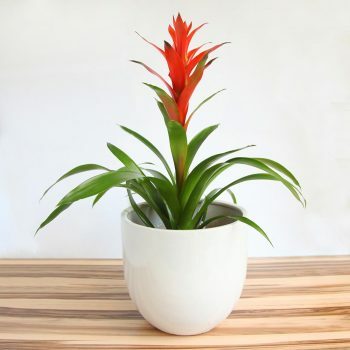 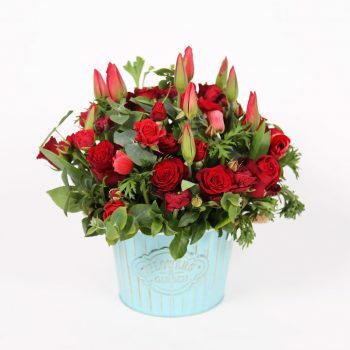 ‘Be my valentine’ is a special mix of red valentine flowers in pot. 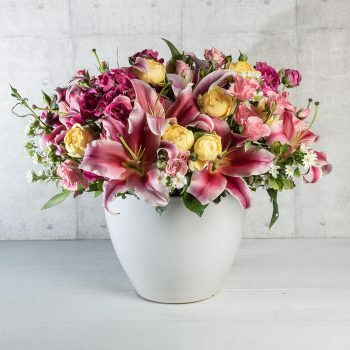 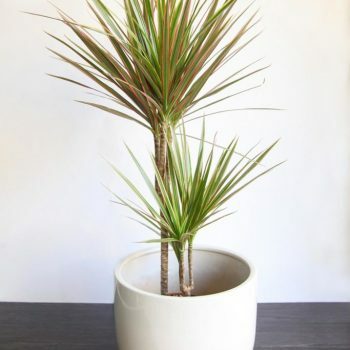 This will make your loved one’s day! 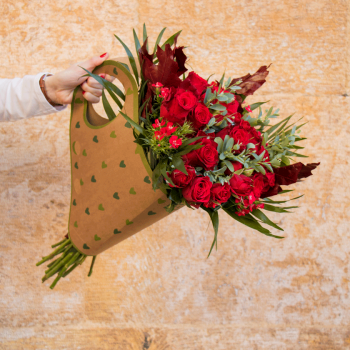 Treat your favorite person to something really special with this stunning bouquet of Red Roses and Miniature Roses in the popular Bluma Bags! 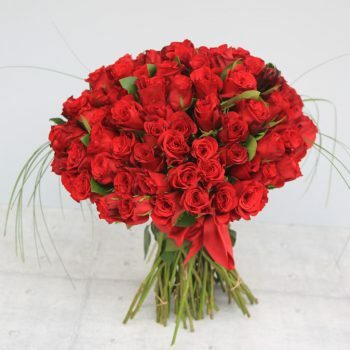 What about gifting this mix of red jardin roses next valentine. 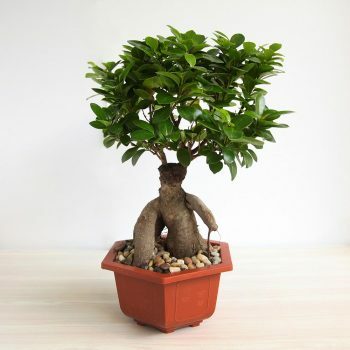 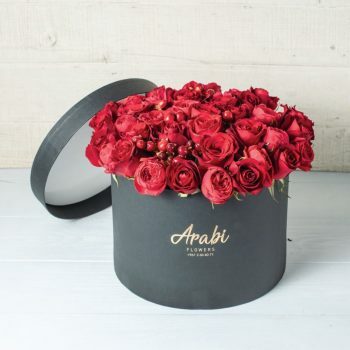 Arabi Flowers offers free delivery within Beirut! 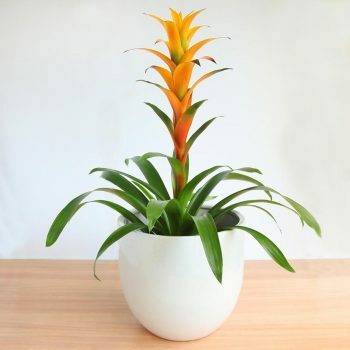 Be a Casanova! 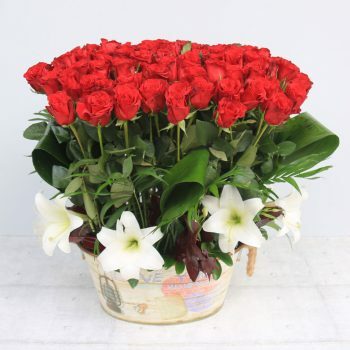 Draw a huge smile on your lover’s face with this premium arrangement of 100 red roses with white lilies in a pot. 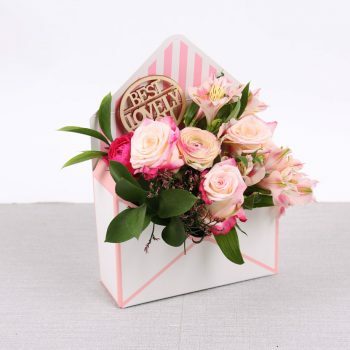 A perfect arrangement to celebrate love! 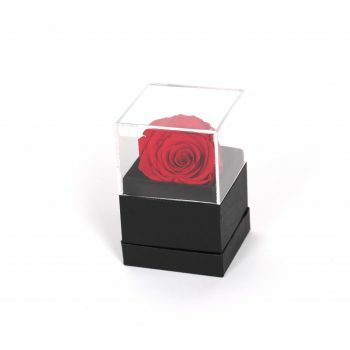 A special long live rose in a gift box. 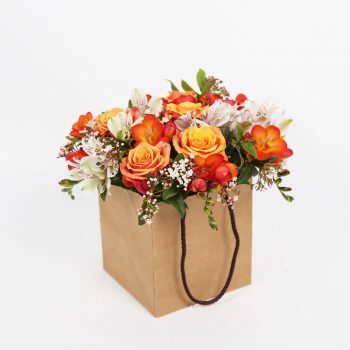 No better gift to send to your loved one at special occasions!